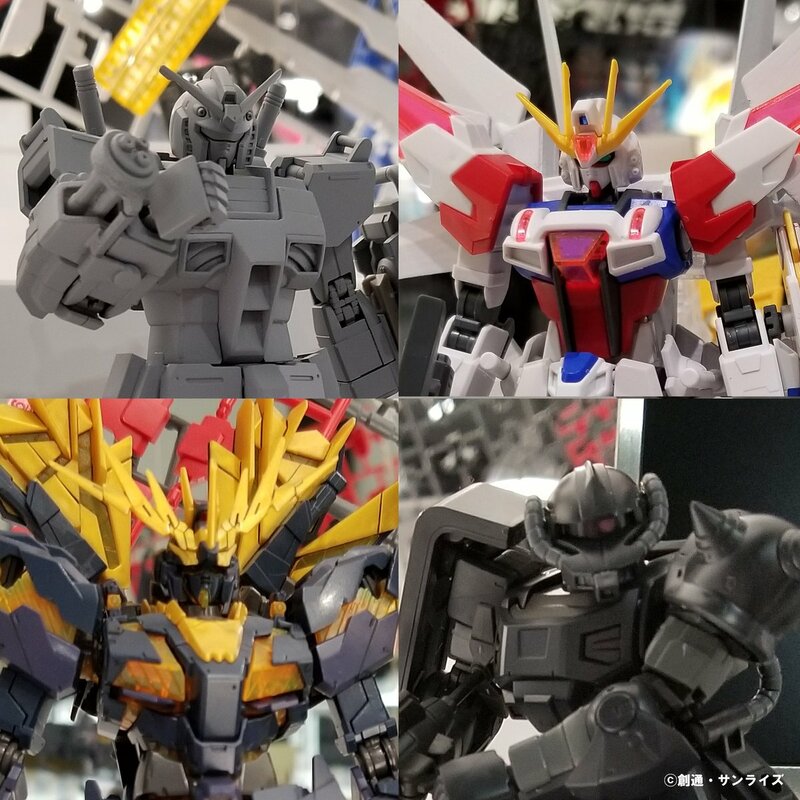 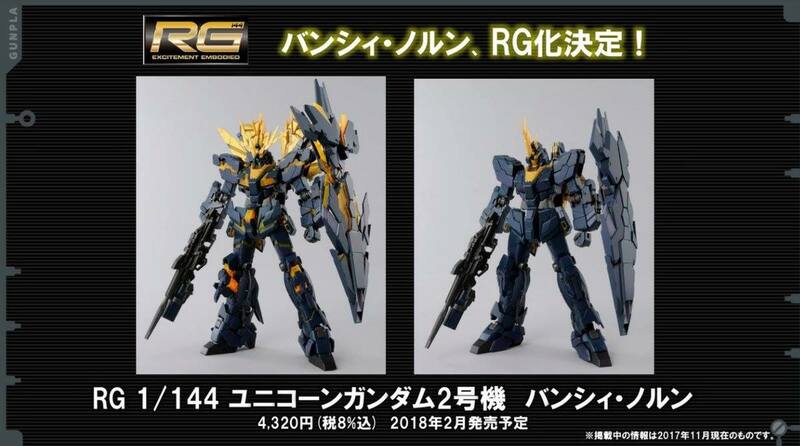 Bandai's Next Phase GunPla teases RG 1/144 Banshee Norn in its first lineup on November 20th 2017. 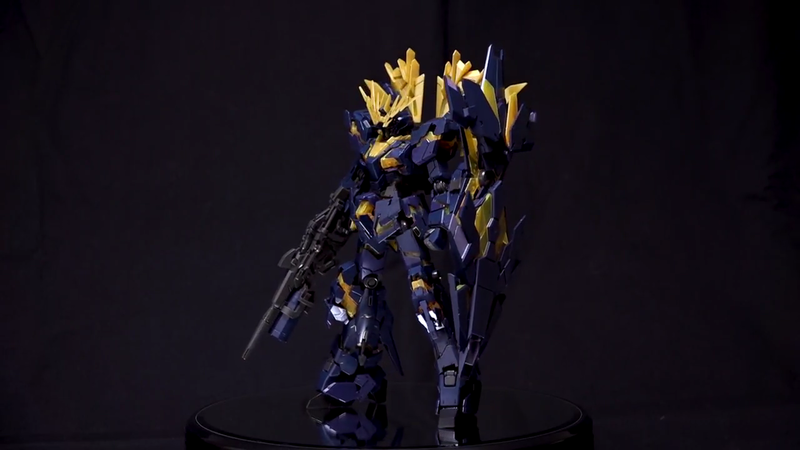 The prototype is now displayed at The Gundam Base Tokyo. 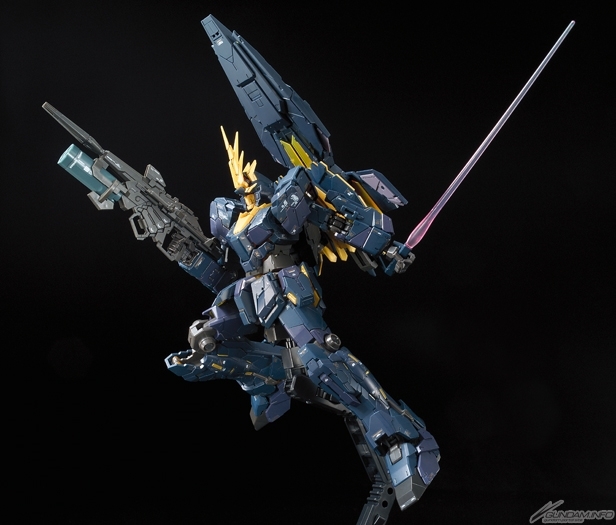 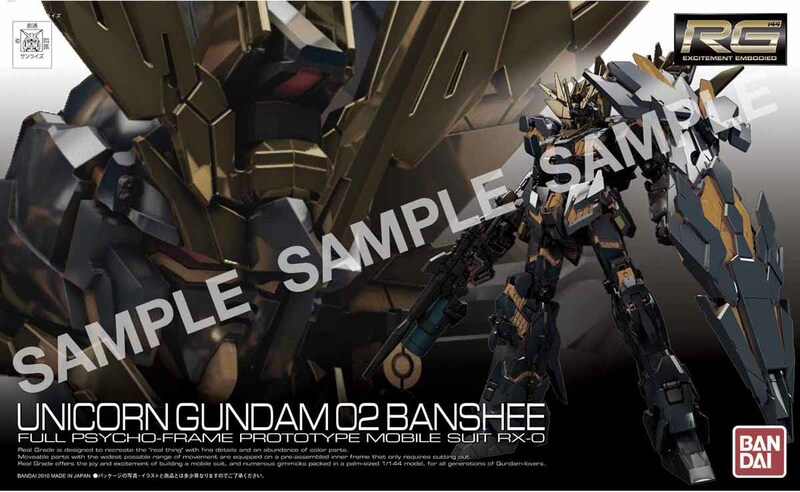 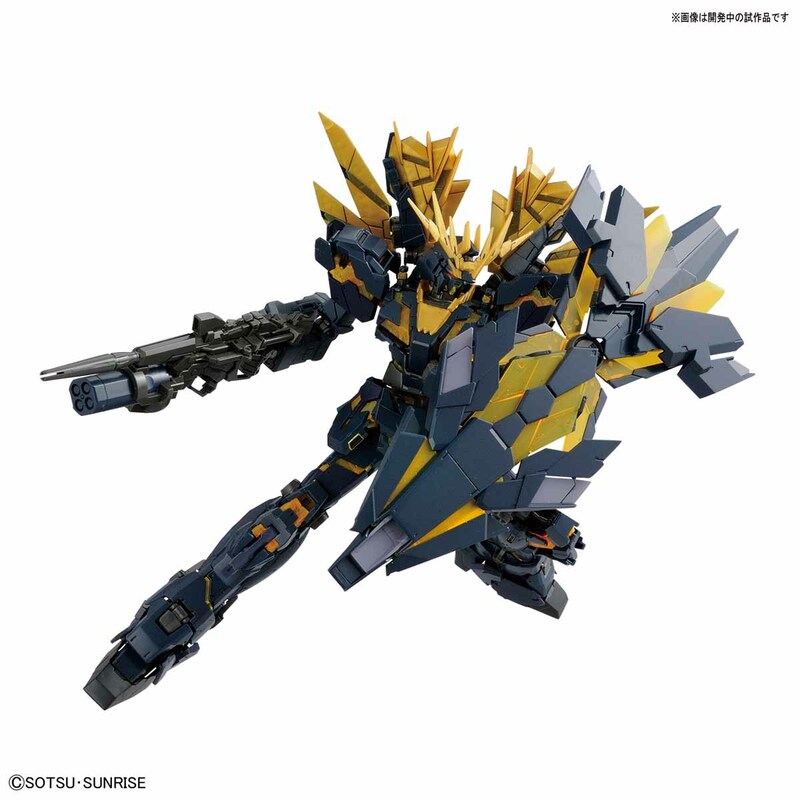 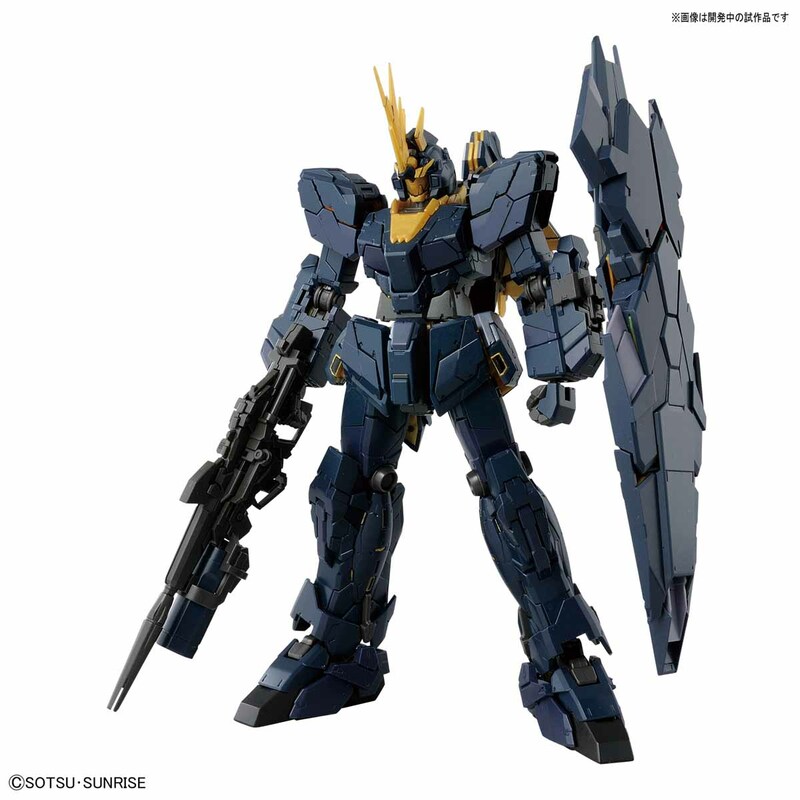 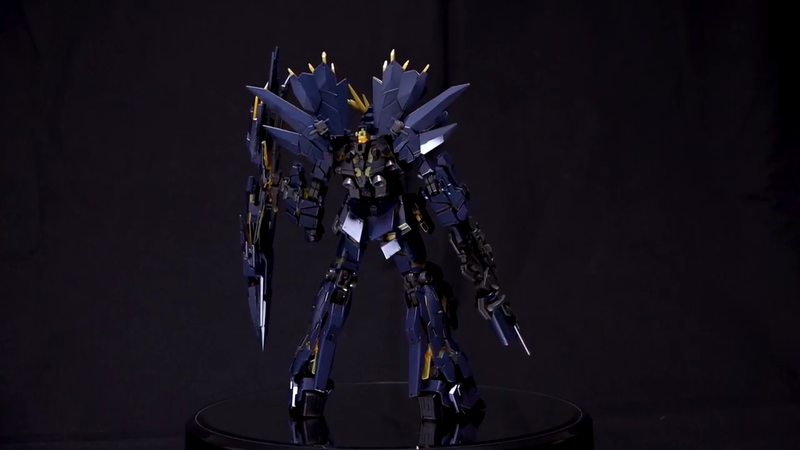 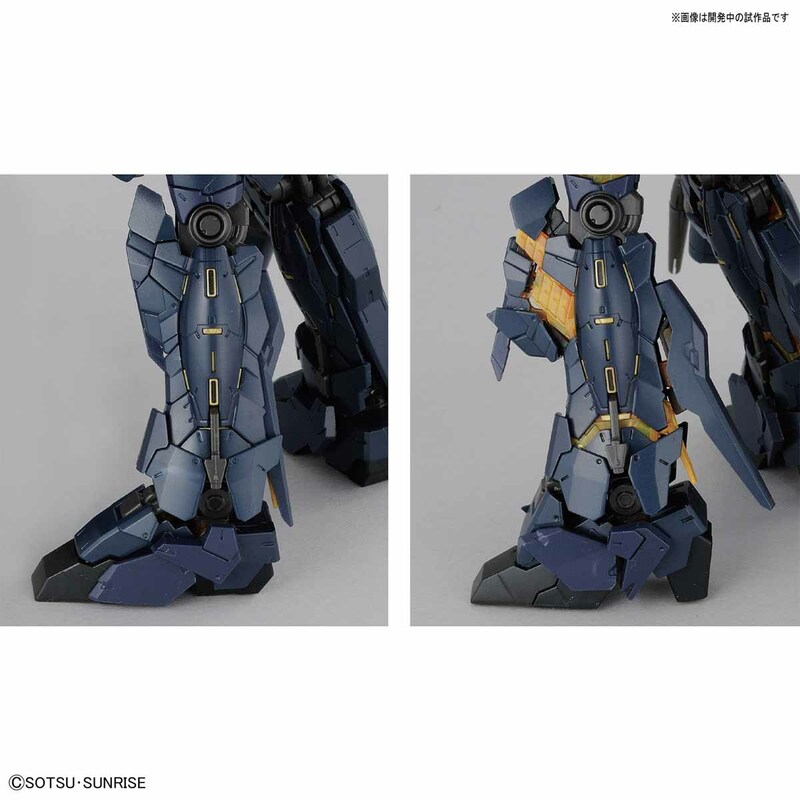 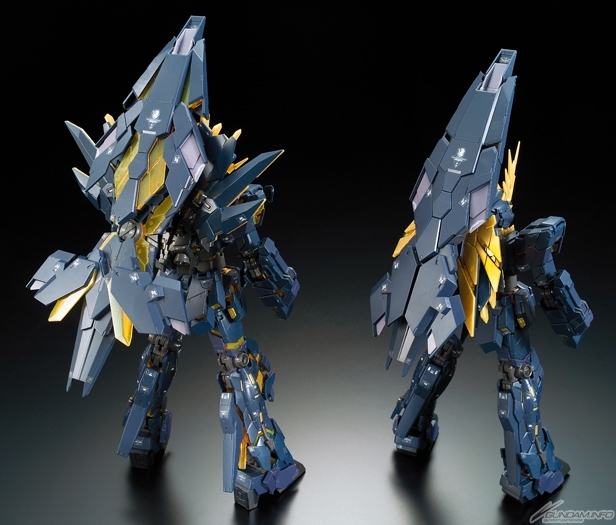 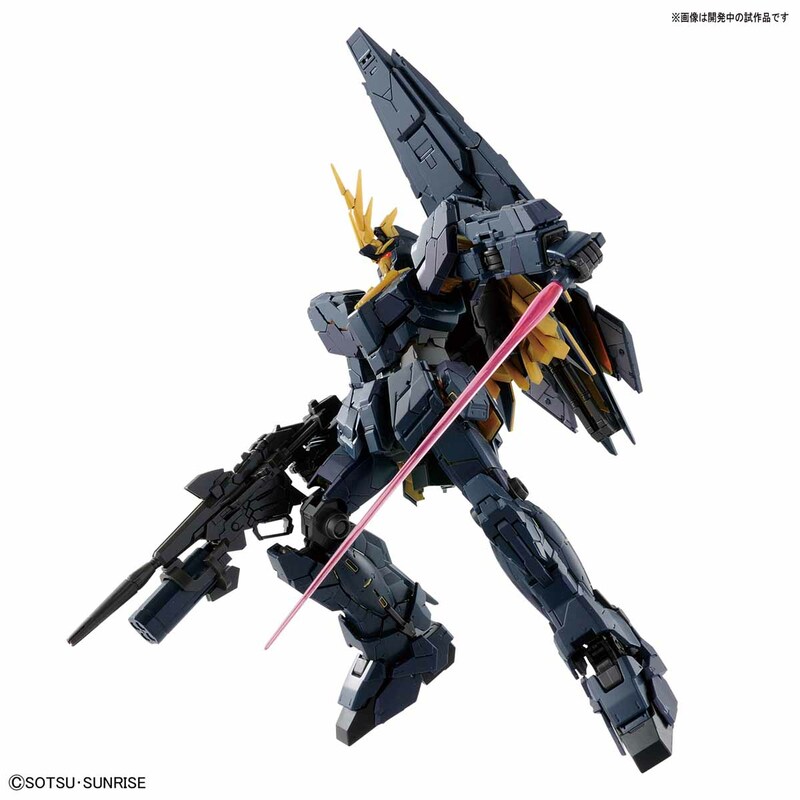 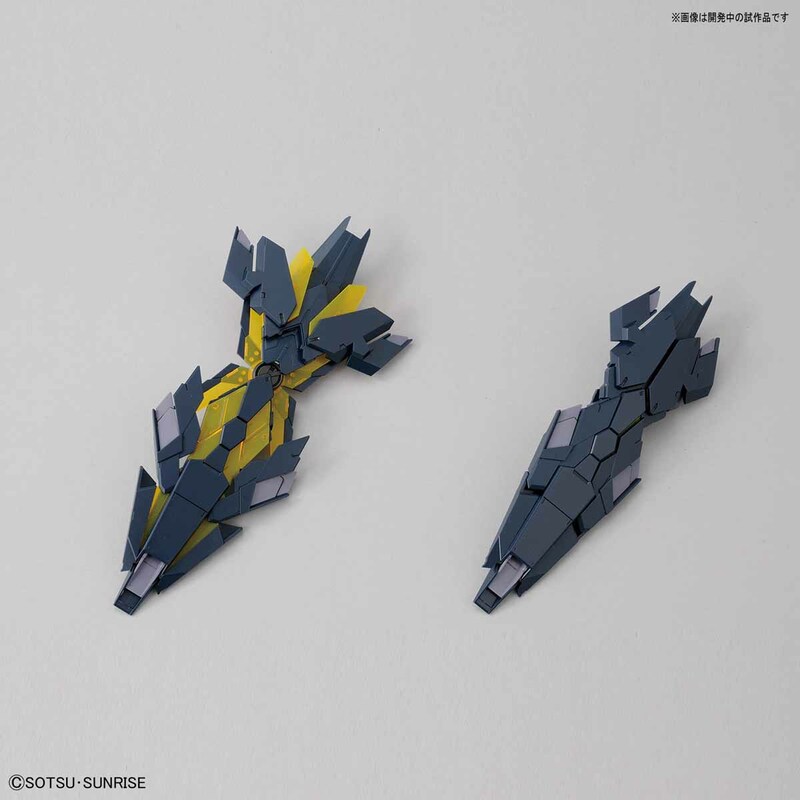 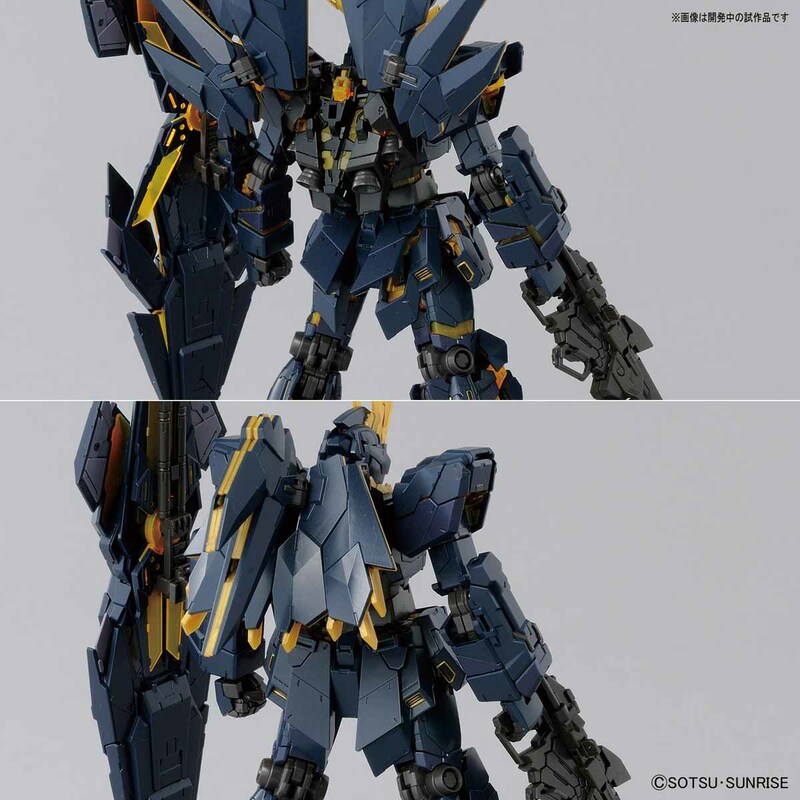 The Banshee Norn's distinctive navy blue coloring is perfectly reproduced in Real Grade colors. 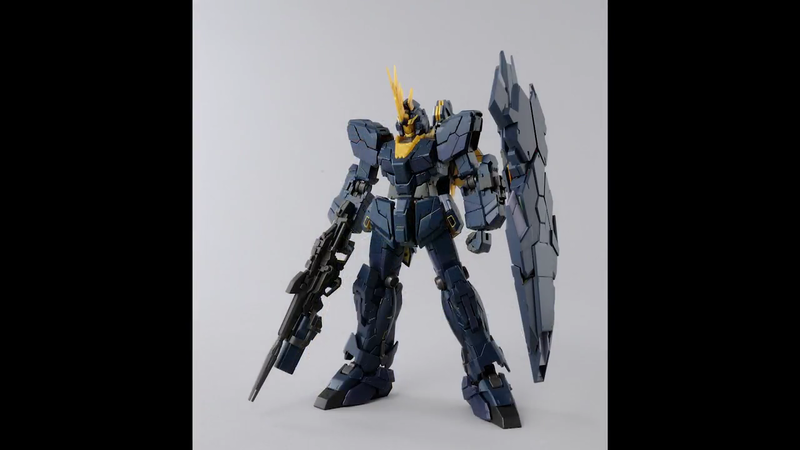 The blue will be divided into three dark blue plastic molds. 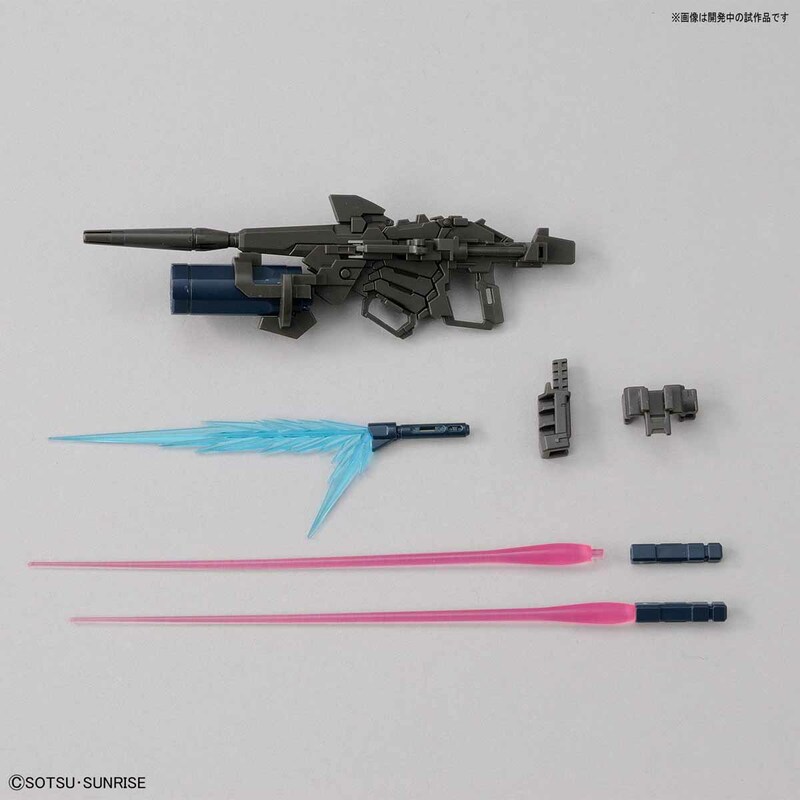 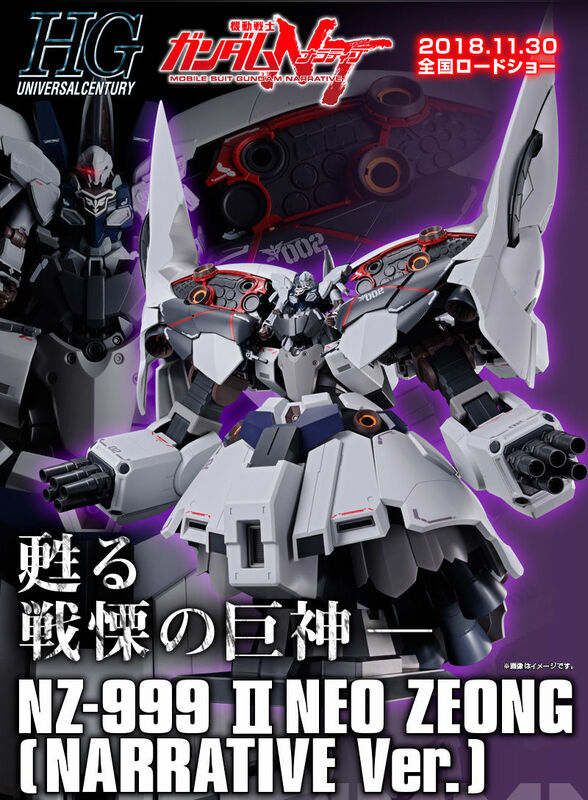 It also includes precise moldings of the head antennas; a movable type, and two fixed types for your options when transforming it to Unicorn Mode and NT-D mode. 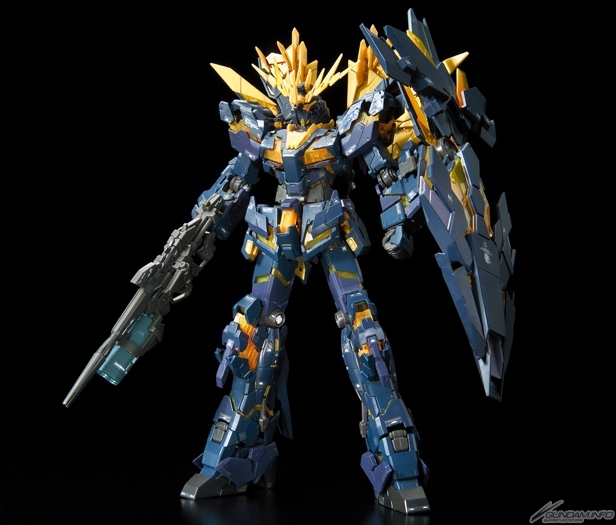 Armed Armor XC is produced with entirely new molds. 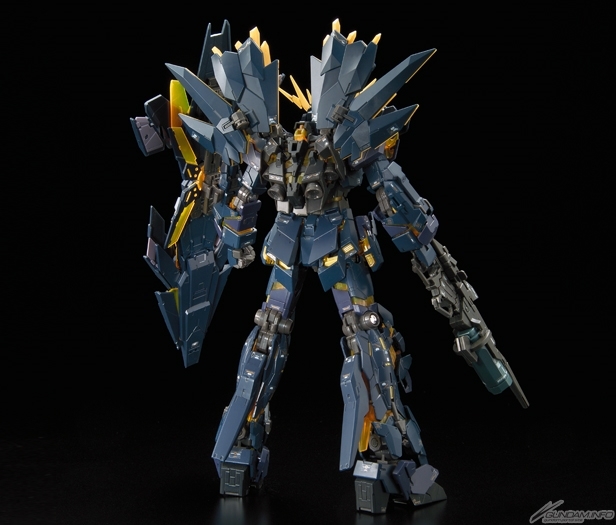 Partial clear parts are provided to adopt the psycho frame exposure during the Destroy Mode. 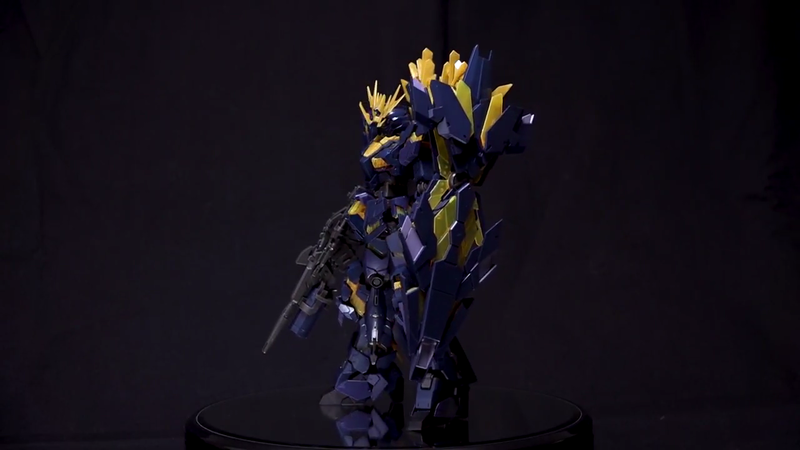 Armed Armor DE is also reproduced with new parts. 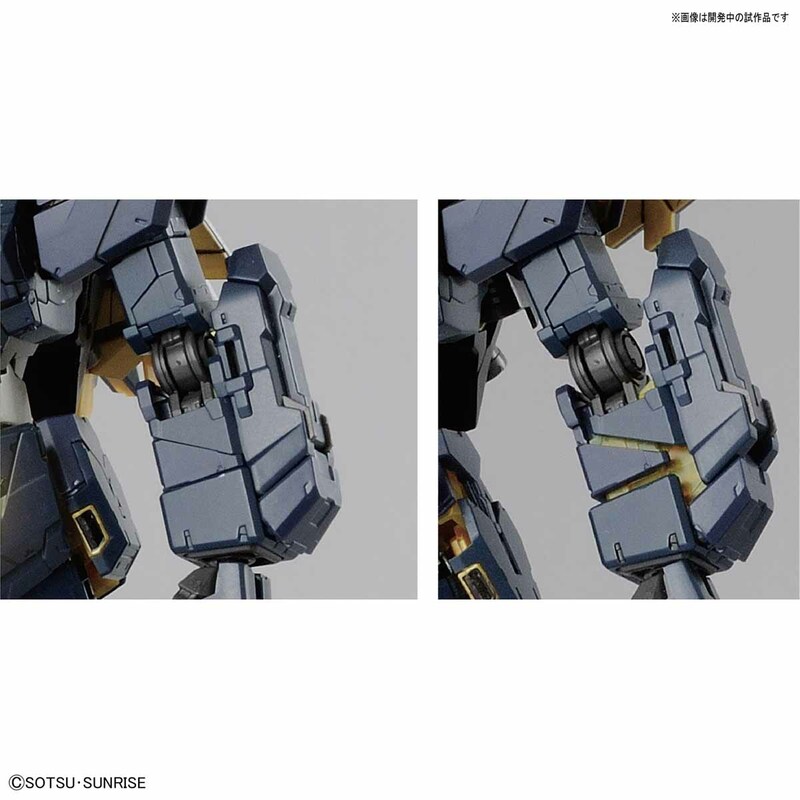 A locking mechanism is installed in the deployment gimmick part, and the stability in the Unicorn Mode is also improved to avoid weight issues. 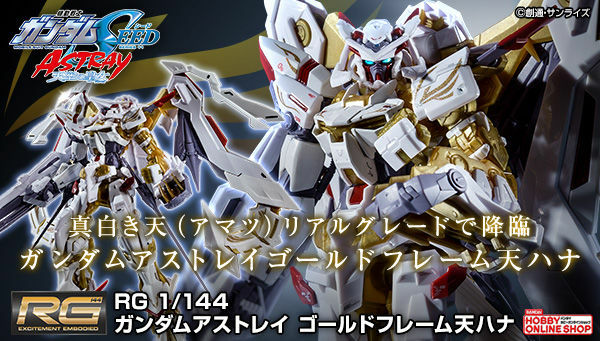 Just like what they did on the RG Unicorn Gundam. 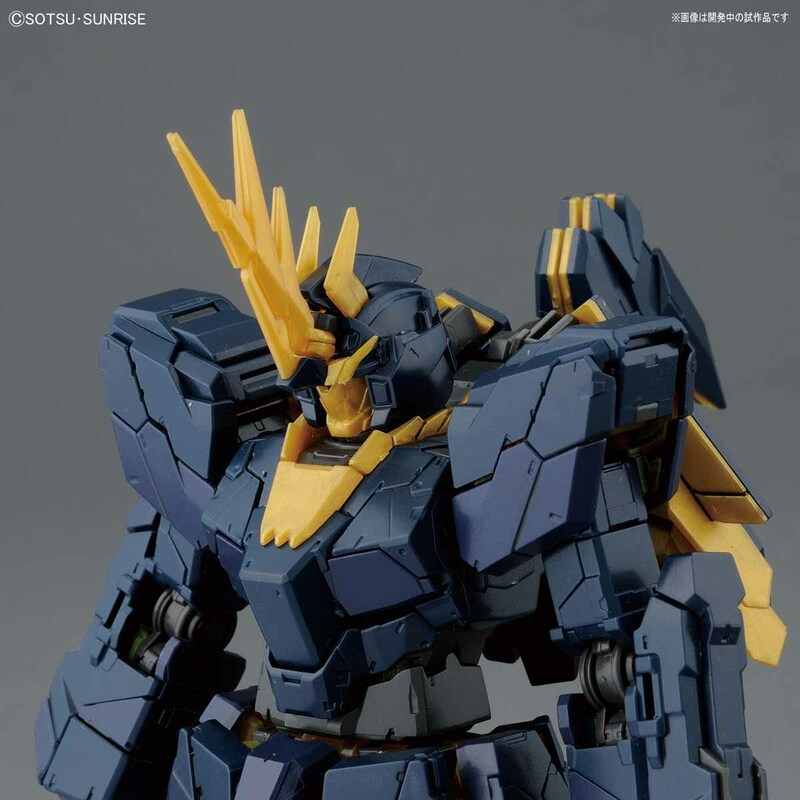 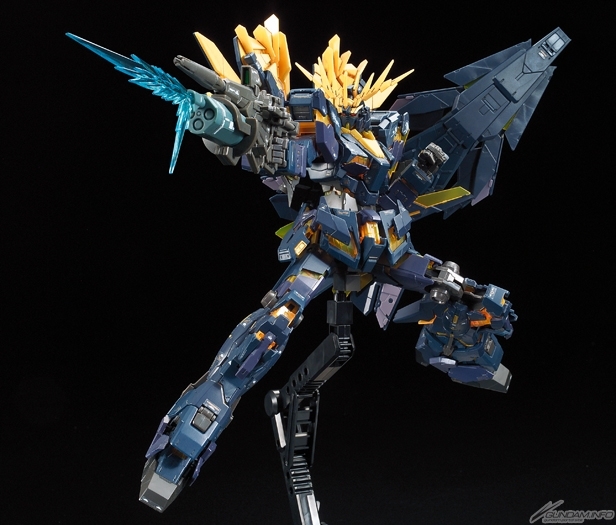 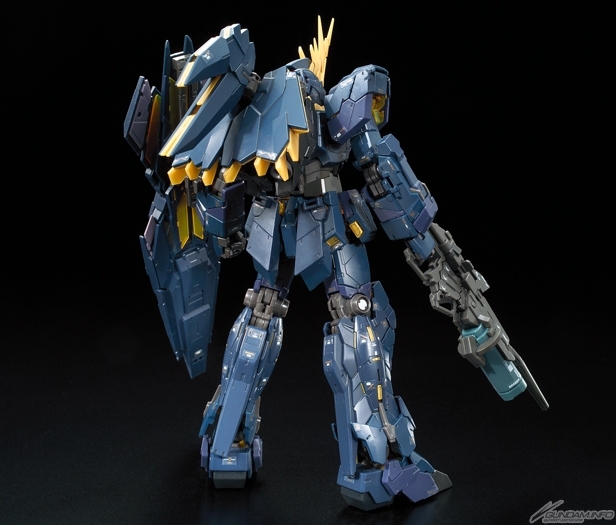 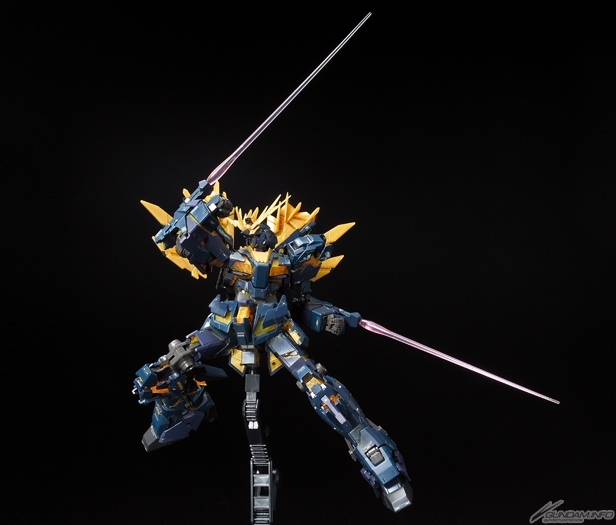 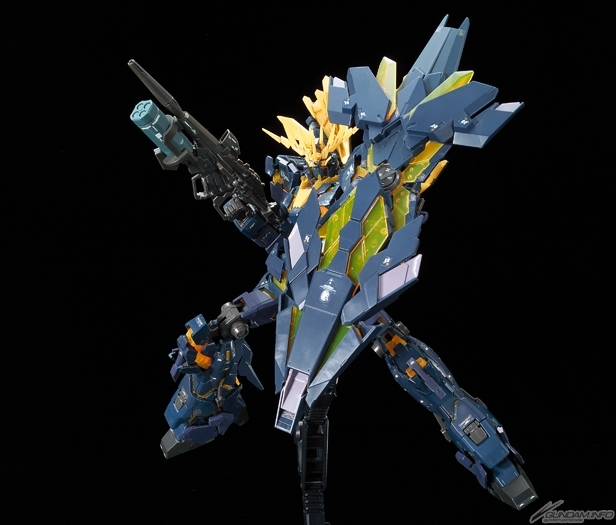 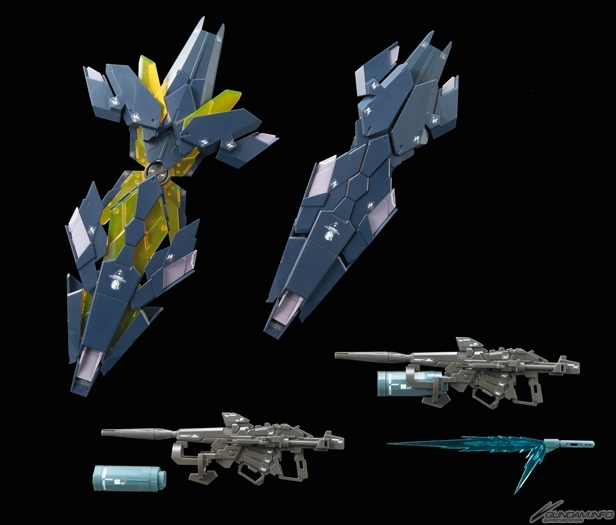 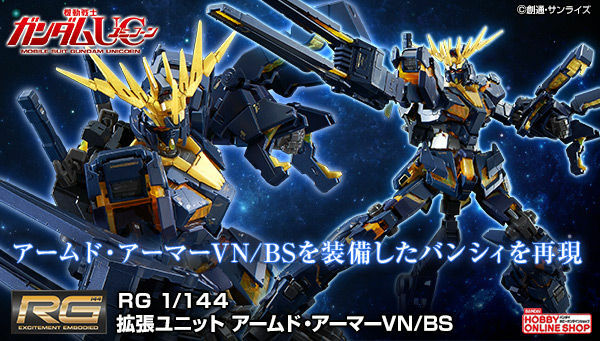 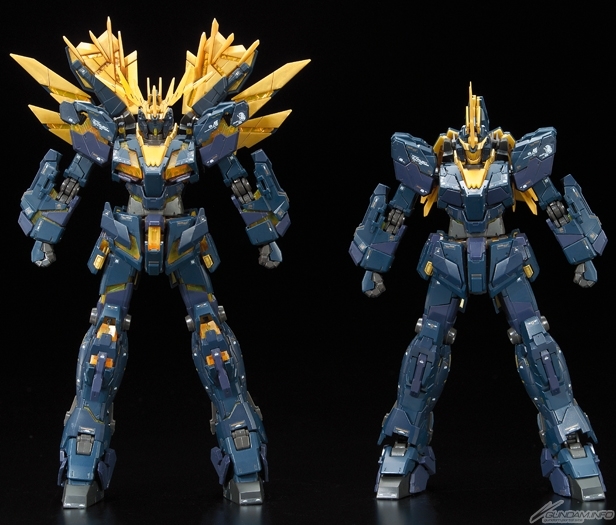 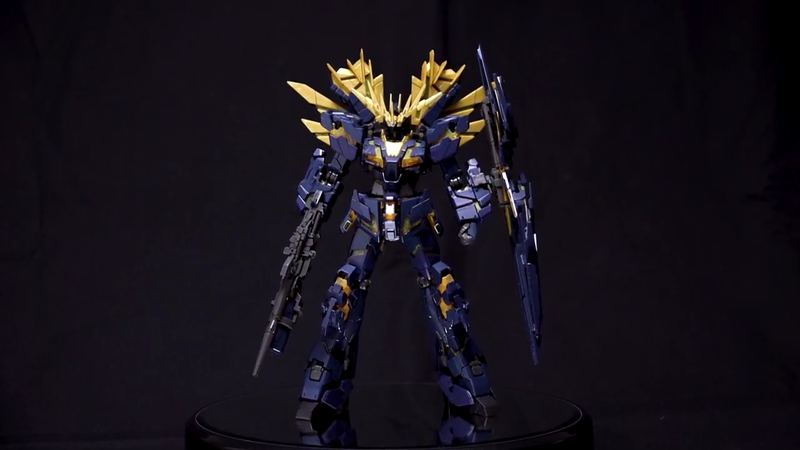 First press release copies of the Real Grade Banshee Norn will be in "Premium Unicorn Box". 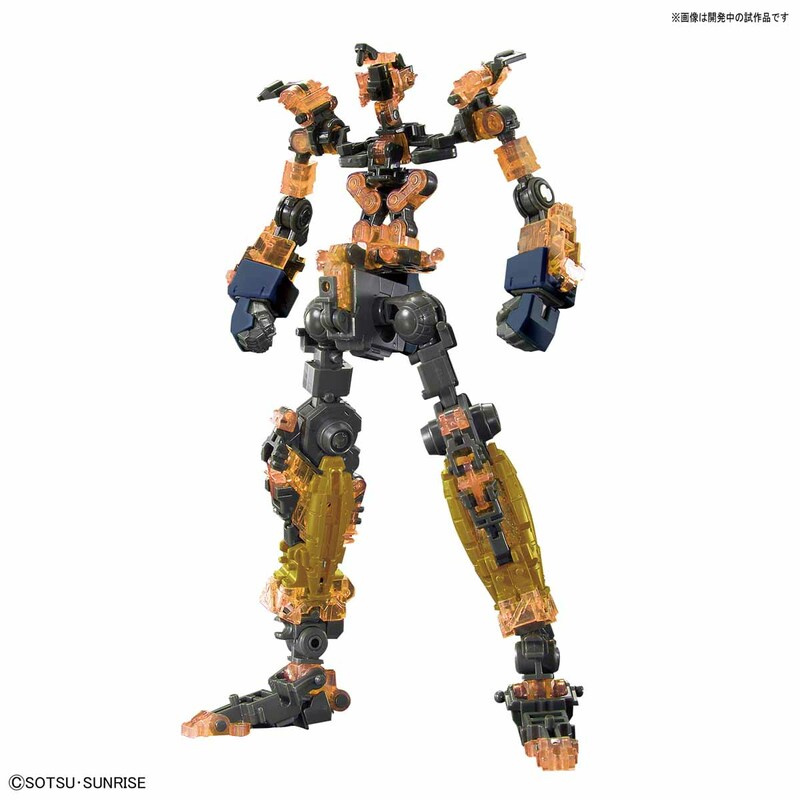 It was bound to happen anyways. 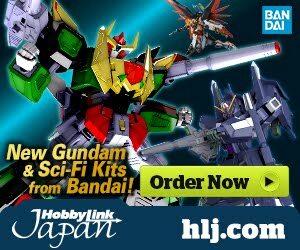 It will definitely go to this. 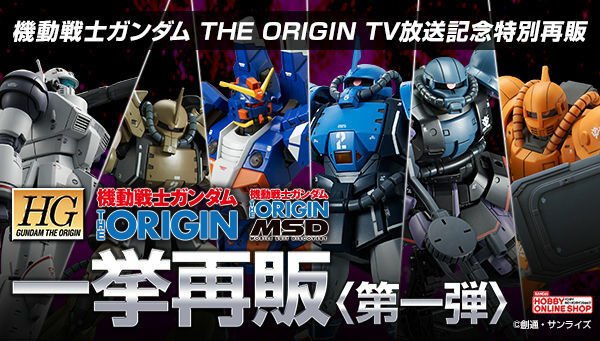 The overreleased zaku looks so pale compared with 3 other kits. 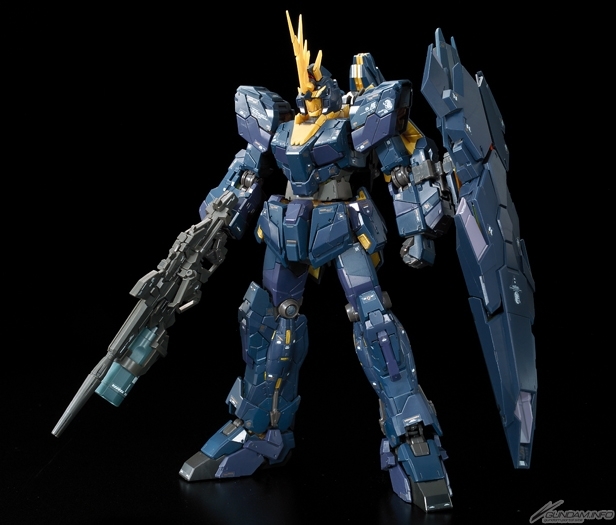 More tired of Unicorns than Star Wars and Marvel/Superhero movies. 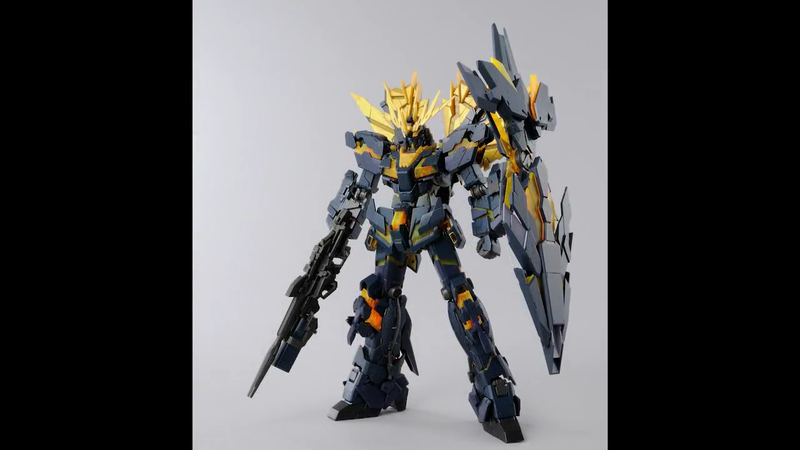 Goddamn!!!! 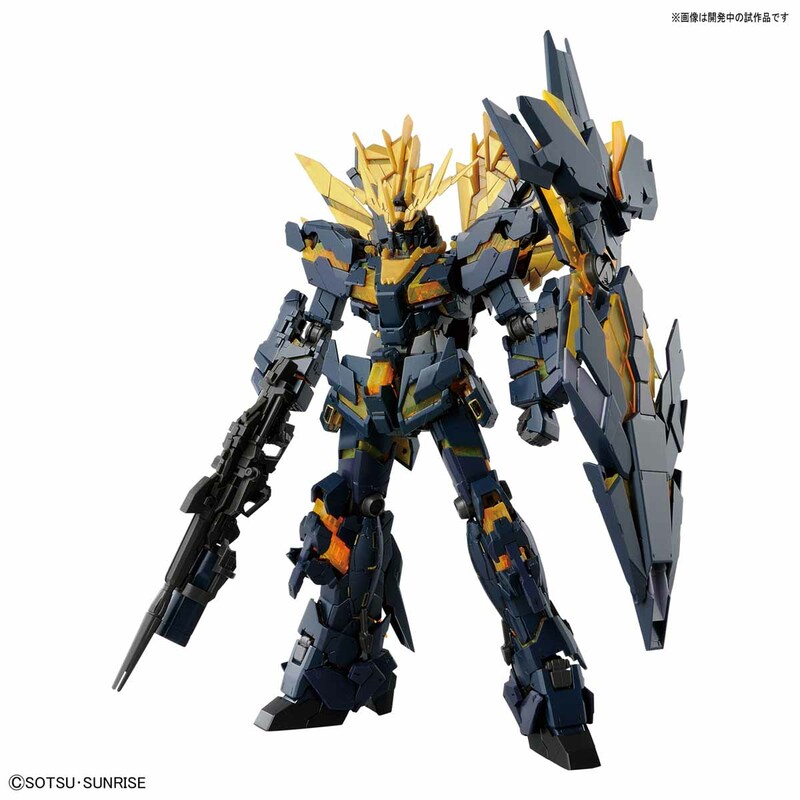 Now I really want it.